All the photos from the annual Ikey Tigers Black Tie dinner held at Kelvin Grove on the 10th of June. Spot the famous faces and those of your old Ikey Tigers team mates. What a night! The annual Ikey Tigers Black Tie dinner was held at Kelvin Grove on Friday 10th of June with a capacity 300 guests who enjoyed a fantastic evening of laughs, re-unions and entertaining speeches. A twist of fate has seen the FNB Ikey Tigers opposition change from FNB UKZN to neighbours and Cape varsity rivals FNB UWC, after the Natal team was docked points for having fielded an ineligible player throughout the 2016 Varsity Shield season. Earlier in the competition Cup team FNB CUT was docked points as well, albeit to a lesser extent for a lesser offense. The Ikeys Tigers vs UWC promotion/relegation match takes place at the Danie Craven Stadium in Stellenbosch, on Monday 11 April, ahead of the Varsity Cup final where Maties host UCT's 2014 final opposition NWU Puk. The match will kick off at 14h30 and will be broadcast live on SuperSport 1. UCT and UWC last met in a pre-season friendly in January, this time around there is much more at stake of course. 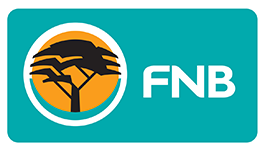 FNB UKZN have been docked 12 log points in the FNB Varsity Shield presented by Steinhoff International after it was brought to the attention of the Varsity Cup Board that FNB UKZN-Impi fielded an ineligible player throughout the 2016 Varsity Shield season. FNB UKZN’s 12-point deduction, moves them into third position on the log with 20 points, while FNB UWC move up to second. This means that the Varsity Cup promotion/relegation match will now take place between FNB UCT and FNB UWC. The winner will take part in the 2017 Varsity Cup, making up the final team of the nine teams taking part in the expanded 2017 competition. The FNB Ikey Tigers missed out on a home win on the opening day of the 2016 Varsity Cup, losing 23-17 to the reigning champions FNB UFS Shimlas. The result came as a disappointment, as many were hoping for a positive start after much hard work and a rewarding preseason. However, UCT head coach Hanyani Shimange remained positive after the match: “I’m always proud of the boys. It’s only our first game of the season, so we have to learn from it and all we have to do from here is improve,” he said. Both teams started the game quickly, looking to go ahead, but it was FNB Shimlas who struck first. “To be 7-0 down so early was a bit tough. Both teams defended well, and we were getting the fundamentals right but we were let down by our handling of the ball and at the breakdown,” Shimange added. 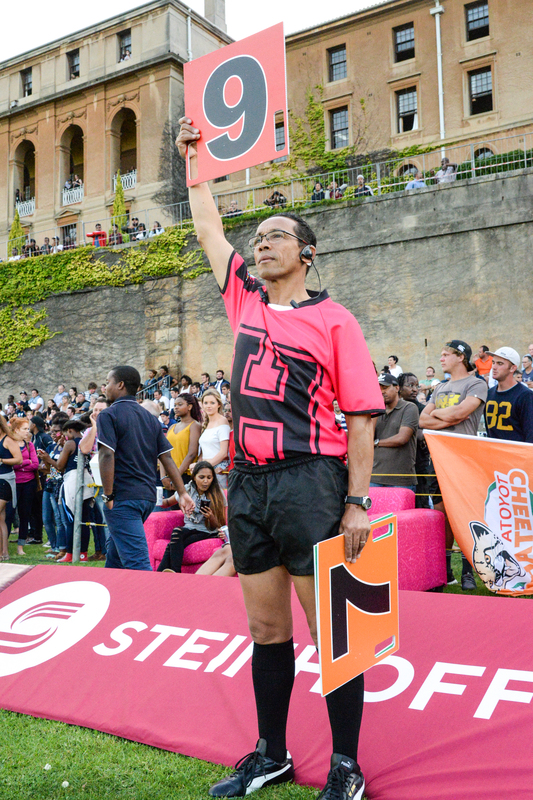 Fans that came out to watch the game were amongst the first to witness the new scoring system in action, with the FNB Ikey Tigers constructing a move that resulted in a try worth seven points towards the end of the second half. The FNB Ikey Tigers travel to Bloemfontein next week to take on FNB CUT on the 15th of February at 18:30 in the second round of Varsity Cup action. The FNB Ikey Tigers have officially wrapped up their preseason run after a challenging game against False Bay RFC on Saturday, the 30th of January. What was always going to be a physical and testing match has allowed the team to keep building on the momentum they’ve gained and left head coach Hanyani Shimange proud of the continuous progress his team has made. “We had a nice run out against the Stormers, and a tough match against False Bay. But now we know that we’re right there physically, we know that we’re ready for the season,” he added when commenting on recent performances.